Oil peoduction in the fields operated by Petrobrás in the pre-salt areas in the Santos and Campos basins reached in April the mark of 800.000 barrels of equivalent oil (oil and natural gas) per day, an extraction record for the region. The 800.000 oil barrels a day mark was obtained eight years after the discovery of oil in the pre-salt layer, through 39 producing wells, 20 of which are located in the Santos basin, which corresponds to 64% of production (511.000 barrels a day). Another 19 wells are located in the Campos basin and correspond to 36% of production (291.000 barrels per day). 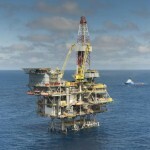 It took 40 years for Petrobras to reach the 800.000 barrels a day mark in Brazil, with the contribution of 6.374 wells. In the Campos basin, that same production volume was reached in 24 years, with 423 wells. 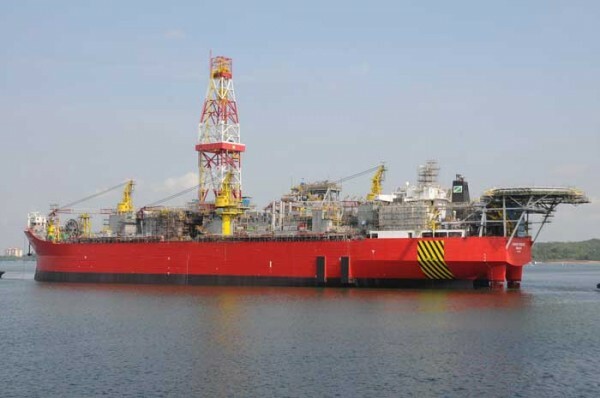 Petrobras has informed that the beginning of operations for the anticipated production system installed in the Buzios field, in March 2015, through the platform-ship Dynamic Producer, was decisive for the obtaining of the record. “Along with this system there was also a contribution from the start of production on the P-20 platform, in the pre-salt layer at Marlim field in the Campos basin, which will be important for future production increments in the area”, informed Petrobras in an official announcement.